The Serverius high performance Web Application Firewall will protect web applications from common web attacks and automate your SSL encryption. The WAF supports all common WAF techniques like the OWASP core rule sets, many application based rule sets, a huge amount of commercial rules, known IP blacklists, source IP rate limiting, SSL encryption and much more. The WAF is based on a clustered reverse proxy with SSL termination included to offer extreme high performance filtering. 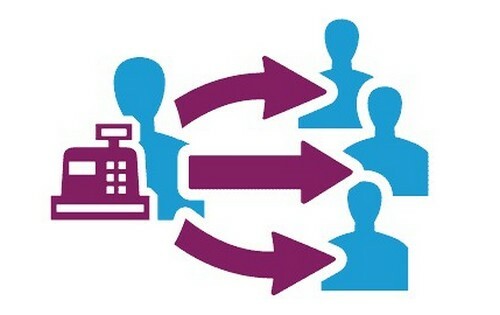 By forwarding all data traffic and interacting with the user it’s server. Any IP subnet on the internet can be used, therefore it’s the also possible to use the WAF for websites which are hosted at AWS, Azure, Google or any other cloud service on the internet. The web proxy will hide the webserver its public IP by routing all traffic through different public servers and addresses. Therefore an attacker is unable to attack the webserver IP directly. When adding your domains to the WAF, a free Let’s Encrypt SSL certificate is added by default. It will save you install and update SSL certificates at your hosting environment. This free SSL can be overruled by uploading your personal or commercial SSL certificate. Users can enable many application specific rules, covering vulnerability classes for applications such as Microsoft SharePoint, WordPress, cPanel, osCommerce, Joomla, cPanel, Drupal, vBulletin and a few hundred more! The OWASP ModSecurity Top 10 Core Rule Set (CRS) is a set of generic attack detection rules for use with ModSecurity or compatible web application firewalls. The Serverius WAF support many common attack categories like including SQL Injection (SQLi), Cross Site Scripting (XSS), Local File Inclusion (LFI), Remote File Inclusion (RFI), Remote Code Execution (RCE), PHP Code Injection. In some cases you need to create business specific security policies. Custom security rules let you create a personalized security policy in an optimal manner, giving you the flexibility to tighten security policies for your hosted web applications. 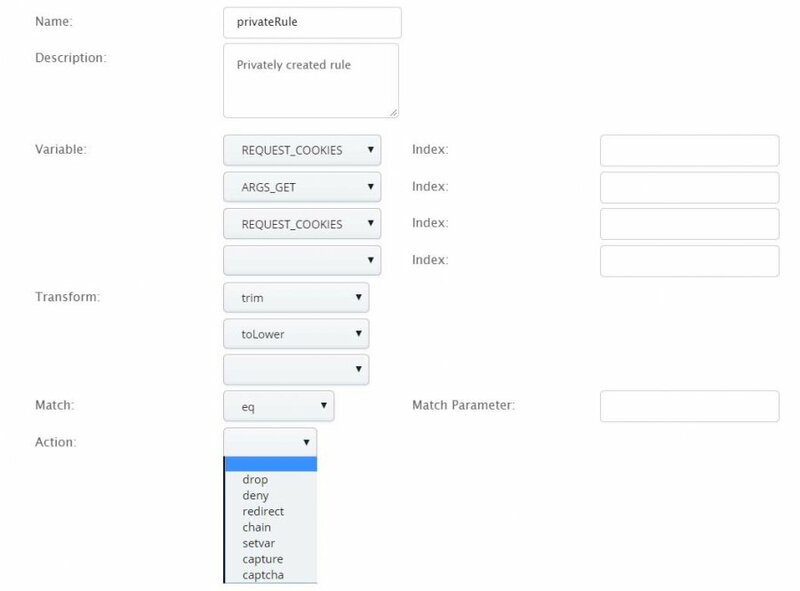 This feature allows you to block and allow request types. If you for instance have a website on which you will never need a PUT request you can disable it altogether. 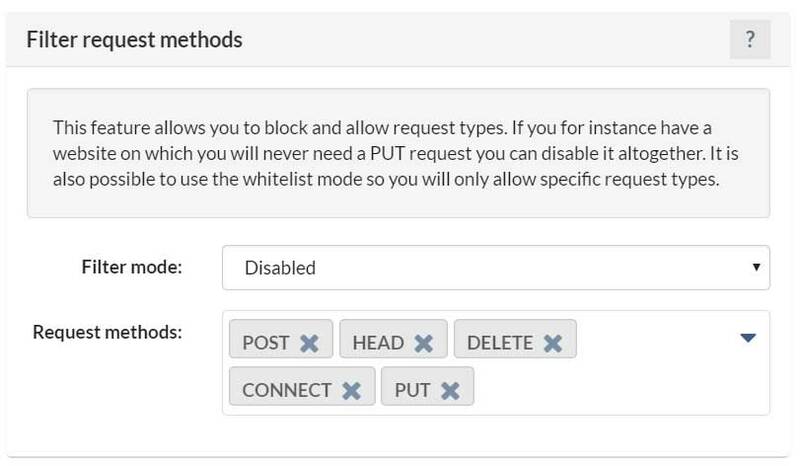 It is also possible to use the whitelist mode so you will only allow specific request types. When adding your manual created rules the diagnostic tooling can be enabled. This will provide information about how the WAF will process your WAF rules. For example, you can see (and test) why your rule is not blocking your request. 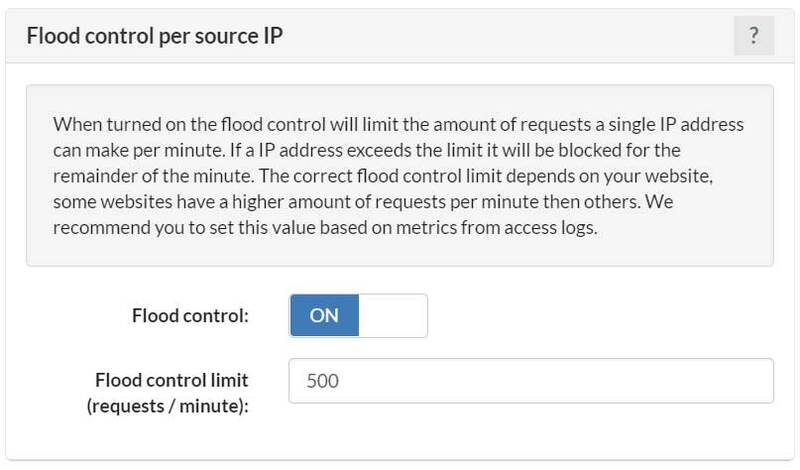 The WAF allows you to white or blacklist all request methods like GET, POST, HEAD, DELETE, CONNECT, TRACE and set your Flood control request limit per source IP. The WAF can be used with Serverius IP space or Serverius name servers or your private IP space. This unique functionality allow ISP an cloud providers to use the Web Application Firewall and DDoS protection as a white label service. On top of the default OWASP 2017 core rules, the WAF provide more than 14,000 specific rules in attack categories like SQL injection, Cross-site Scripting (XSS), Local File Include, Remote File Include, etc. 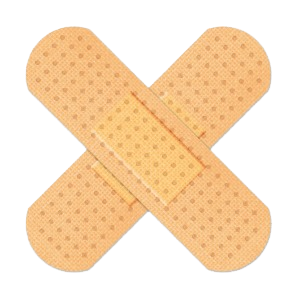 We auto-apply the patch automatically, allowing you to update your applications on your schedule instead of being to late to with patching.